Don’t go to business school. Study philosophy. 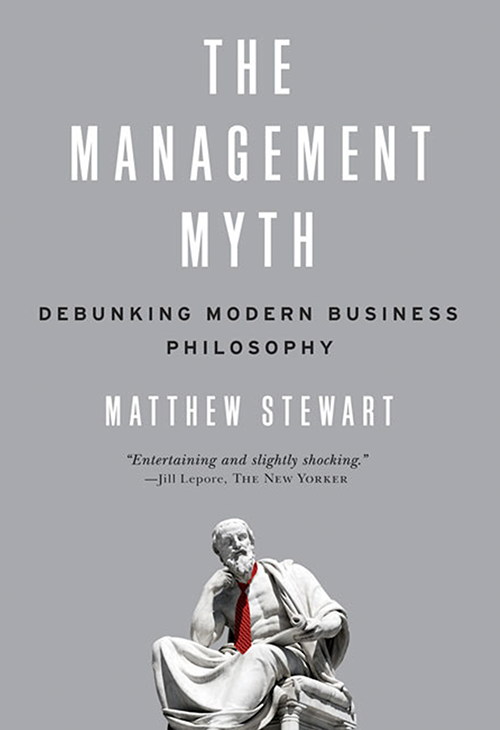 Fresh from Oxford with a degree in philosophy and no particular interest in business, Matthew Stewart might not have seemed a likely candidate to become a consultant. But soon, he was telling veteran managers how to run their companies.